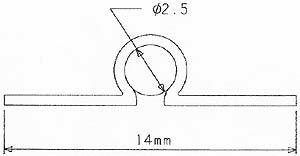 Comprises the 700 mm diam. coil suspended in a 950 mm coil for denser barriers. 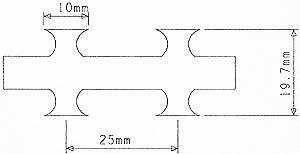 Heavy Duty Overlapping Clip 2mm Χ 10mm steel required to fasten wire into CONCERTINA formation.